(This is a sponsored post)I wanted to create a beautiful, show-stopping Easter table this year so I headed to the two stores I knew wouldn’t let me down -TK Maxx and Homesense. TK Maxx and Homesense are sister brands so if you love TK Maxx Home, you’ll adore Homesense. 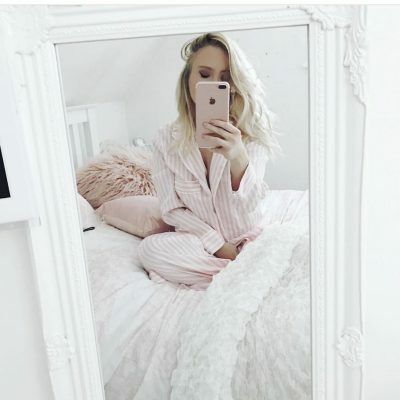 I love discovering amazing finds for my home in Homesense, whenever I browse the store I always find so many hidden treasures and TK Maxx is the place for unique gems whatever your style with top designers and big brands with prices up to 60% less than the RRP. Keep scrolling to see what I created! The shelves were brimming with an assortment of quirky Easter gems, and I was spoilt for choice. 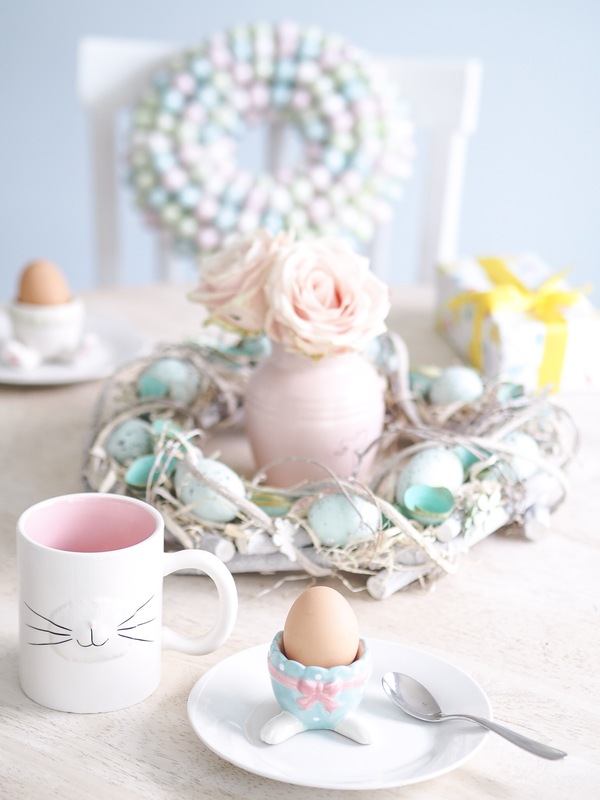 From Easter wreaths, bunny garlands and pretty pastel homewares, creating a unique table setting was so exciting and enjoyable. You never know what you are going to find, but be sure to grab it once you see it because once it’s gone, it’s gone. I learnt this the hard way; I spotted a beautiful pink eggshell floral wreath whilst I was inTK Maxxover at Teesside Park and decided to leave it but when I came back a few days later it was gone! Lesson learnt. 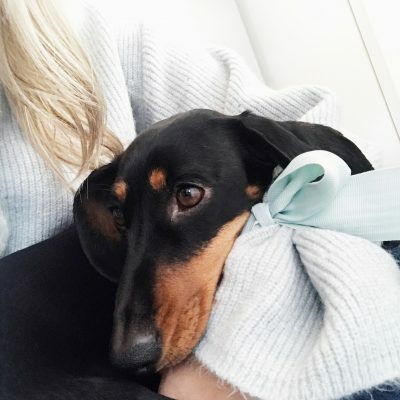 Don’t worry though with several deliveries per week; there’s always fresh new stock arriving on the shelves to add gorgeous additions to your home. I spent ages browsing through all of the trinkets and treasures. 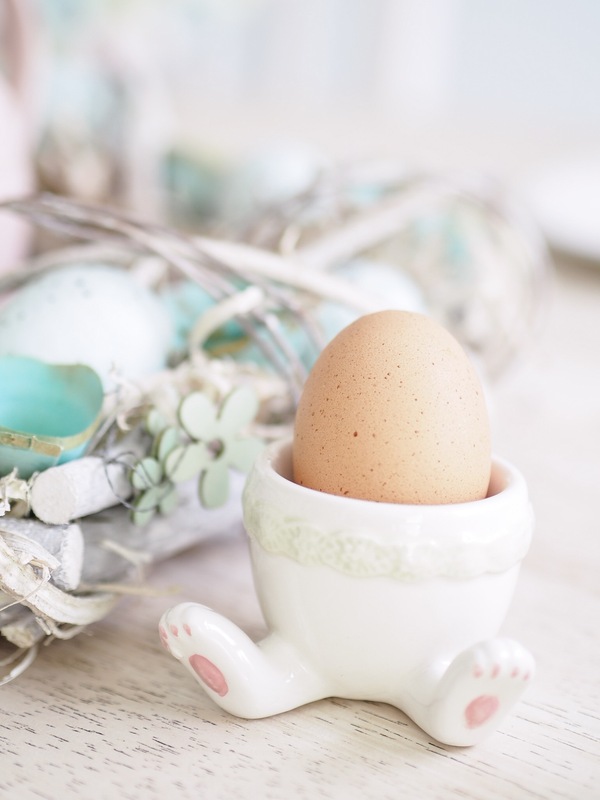 So I opted for this white and pale blue speckled egg wreath I found in Homesense at the Metro Centre and I used it as a table centrepiece, isn’t it gorgeous? Instead of its £13.99 RRP it cost me just £5.00 – a total bargain and completely guilt free shopping. I love the detailing of the little wooden butterflies and flowers scattered amongst the pastel and gold eggshells. Aren’t these bunny themed egg cups adorable? They were just £3.99 for the pair from the TK Maxx at Teesside Park. They feel and look much more expensive, the perfect decorative Easter table pieces without breaking the bank. If dippy eggs and soldiers aren’t your thing, and you prefer eating chocolate for breakfast? You could always fill them with little chocolate eggs instead. 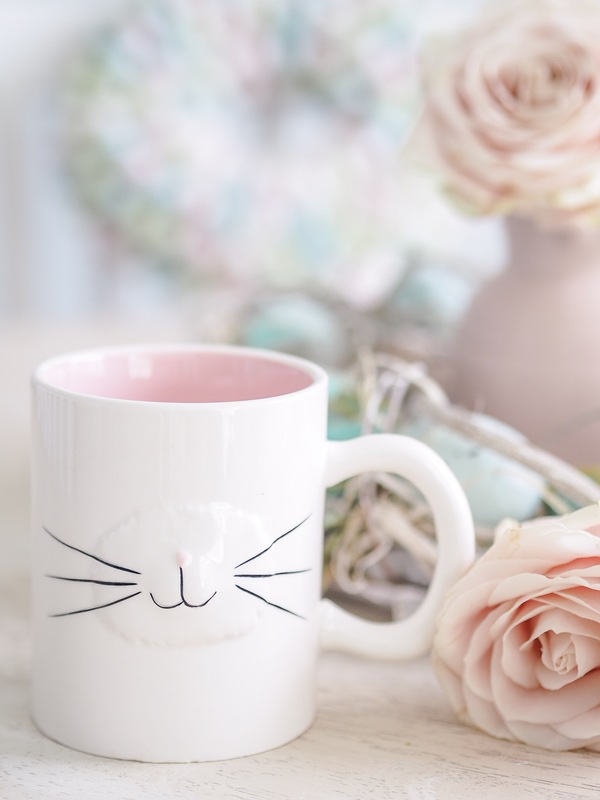 This mug I will use all year round not just on Easter Sunday, look at the little whiskers, I’m sure it will look just as cute filled with hot chocolate, cream and mini marshmallows in the winter. You know me, I love a novelty mug and Homesense have an amazing range of crockery, this one was just £5.99! TK Maxx always deliver big on quality, small on prices and Homesense never fail to deliver the extraordinary to everyday with incredibly low prices. 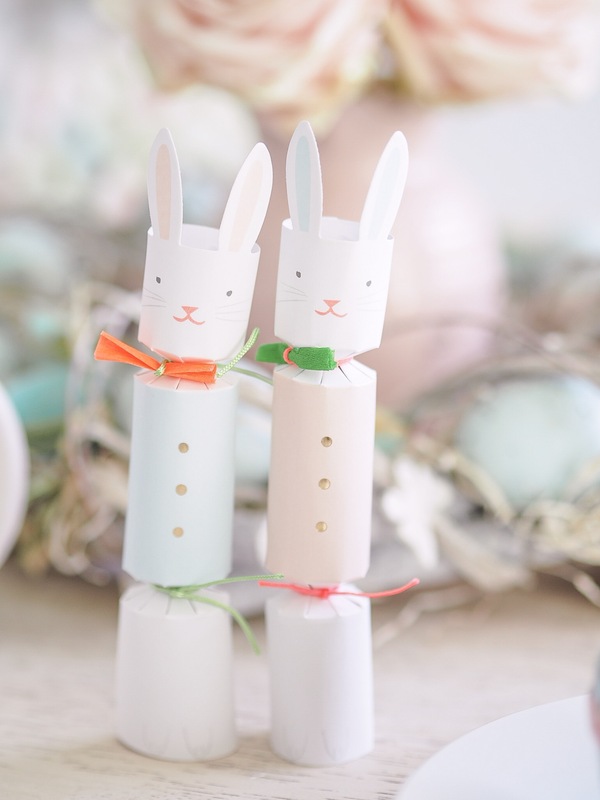 I can guarantee I will walk out with a fabulous find like these sweet little pastel bunny crackers, adding a bit of fun to the table this Easter. They have an RRP of £18.00 but were just £9.99 from Homesense. I love the feeling of leaving with something special and unique. 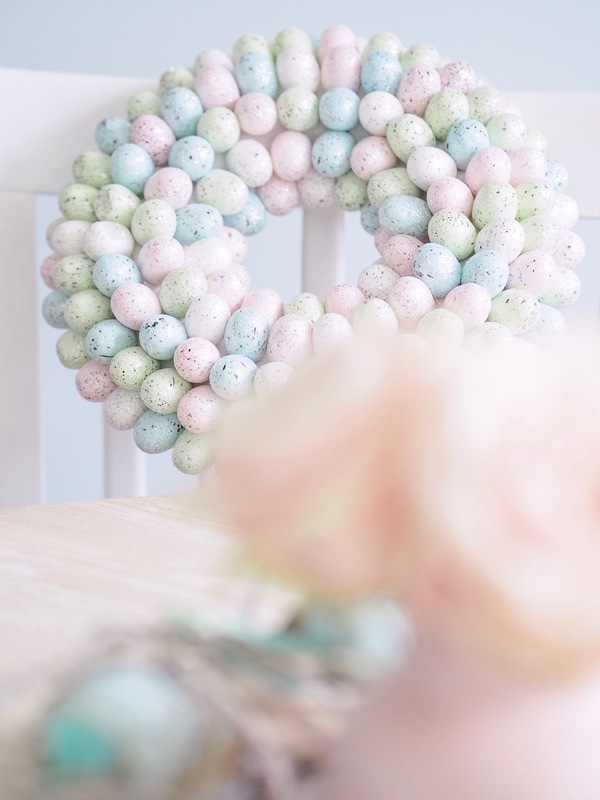 In the background, you can see a stunning pastel mini egg inspired wreath, almost good enough to eat. Homesense and TK Maxx also offer a vast supply of big branded chocolate, sweets and Easter eggs at low prices; I picked up this gorgeous gift-wrapped box of Belgian chocolate truffles. I’m sure they won’t last long on this table. 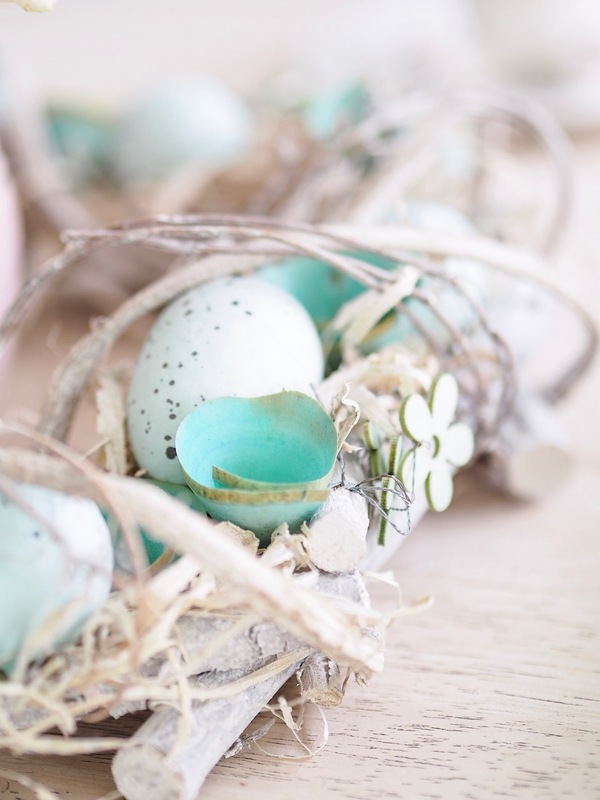 So as-well as beautiful decorative homewares there are also lovely Easter gifts galore and something to satisfy your sweet tooth whatever your budget may be! I love the chic look of my table setting without having to break the bank. What do you think? 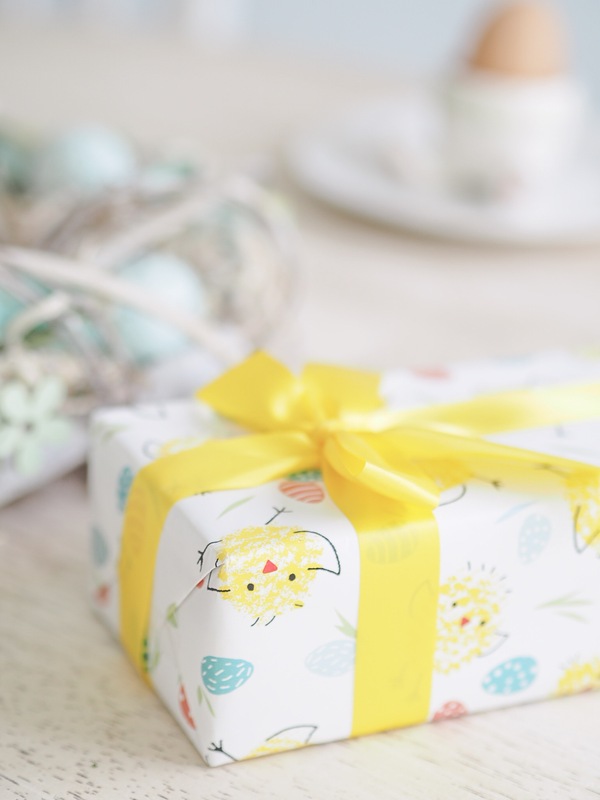 However you are celebrating or spending Easter you’ll be sure to find something magical in TK Maxx or Homesense, find out where your nearest store is here using this TK Maxx store locator! Or this one to find your local homesense store 🙂 What is your favourite piece from my EasterSunday table? Previous Post My YSL complexion wardrobe! Next Post Celebrating 25 years of Vauxhall Corsa! Oh, my god, everything looks so cute! I wish I could get something like that in Finland. We are still pretty slow with the holiday decorations, just paper cups, and weird horribly made eggs. Some of these are excellent to use all the time, not just Easter. Just like the bunny cup, like you said! This is so cute! I have never find nice decorations for Easter, everything was always “too much”, you know.. But this is really inspiring!